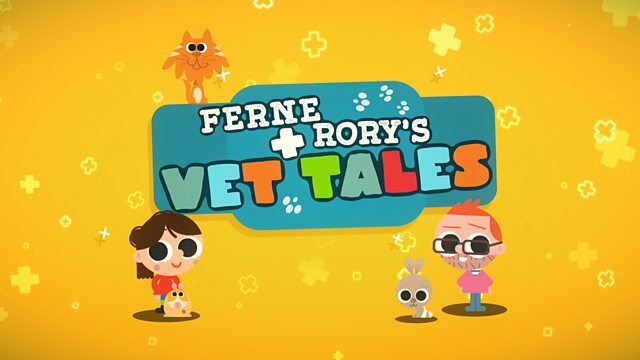 Ferne and Rory's Vet Tales sees animal experts Ferne and Rory help children understand that, just like us, animals can get sick and need help from a vet. 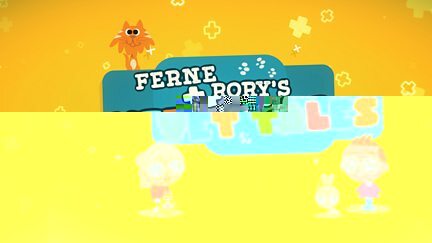 Browse content similar to Ferne and Rory's Vet Tales. Check below for episodes and series from the same categories and more!